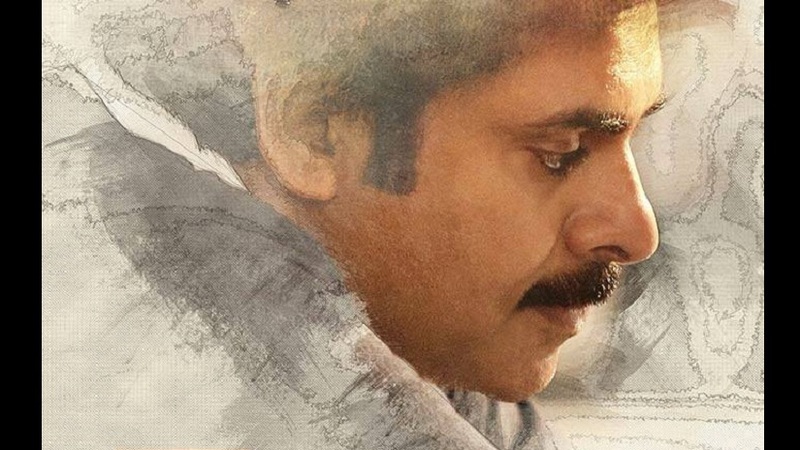 Telugu star Pawan Kalyan’s most anticipated film with director Trivikram Srinivas still remains a mystery, as far as the title of the film is concerned. The makers of the film and Kalyan himself are all gearing up to expedite the film’s shoot and releasing it as per schedule. According to a report by The News Minute, Kalyan plans to release the film around the festive occasion of Sankranti and hence he has asked the team to wrap up the shooting at the earliest. As a measure, the actor and the director Trivikram has devised a strategy — they have split the unit into three teams. The team is currently shooting in Europe and the schedule is expected to run for a week. Some songs and action sequences are being shot in parts of Bulgaria, reports Hindustan Times. Kalyan-Trivikram’s film is tentatively titled PSPK25, as per the title seen in the song ‘Baitikochi Chuste’, released on 7 November which also happens to be Trivikram’s birthday. Actress Keerthy Suresh will be seen romantically paired opposite Kalyan in the film. The other members of the cast include Anu Emmanuel, Boman Irani, Aadhi Pinisetty, Kushboo, Rao Ramesh, Murali Sharma, Parag Tyagi and Vennela Kishore, as reported by The News Minute. The film also marks the Telugu debut of Tamil music composer Anirudh Ravichander. Kalyan’s film is being backed by S Radha Krishna under his banner Haarika & Hassine Creations.